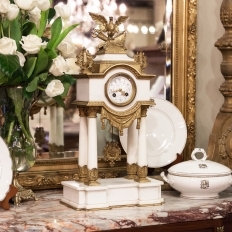 Although we see Antique Mantel Clocks placed more often on Antique Buffets and Antique Commodes, the original intent was to appear at the focal point of the room, which days of old was always the fireplace hearth. 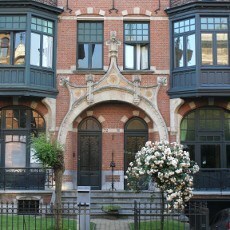 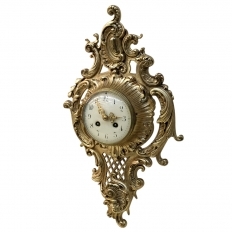 The French typically produced pendule garnitures which consisted of the mantel clock with matching vases or candelabra. 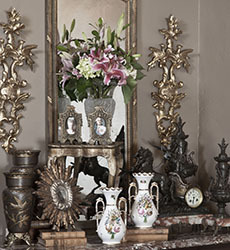 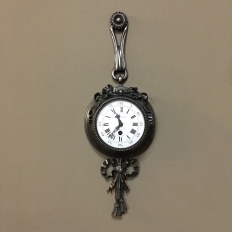 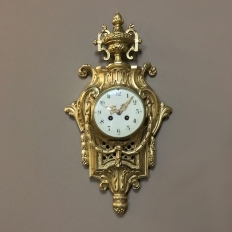 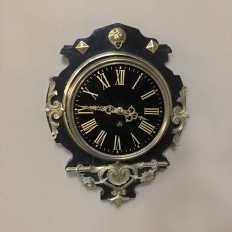 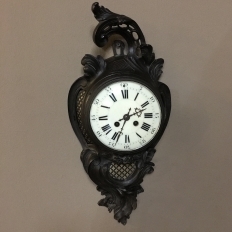 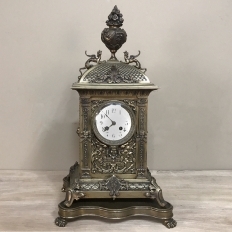 Antique Mantel Clocks range in variety to carved wood masterpieces from the Black Forest region to porcelain, stone and bronze masterworks of art from the most prestigious houses of Paris, Brussels, and other great cities of Europe. 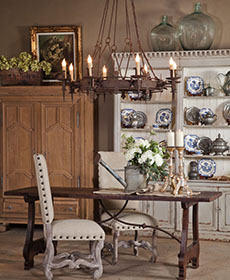 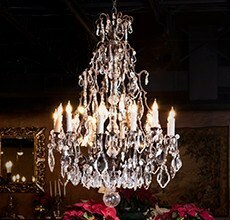 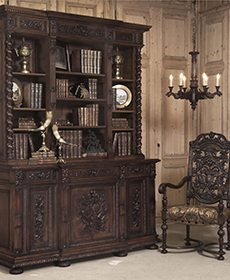 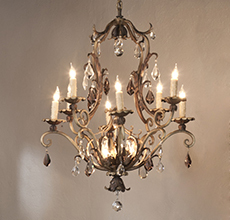 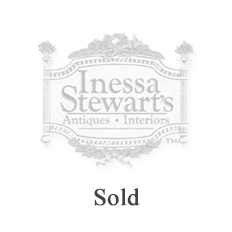 Inessa Stewart’s Antiques Wholesale Antique Furniture Stores! 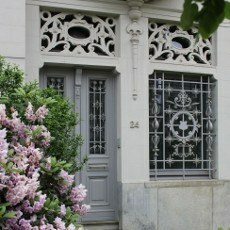 OPEN TO THE PUBLIC!